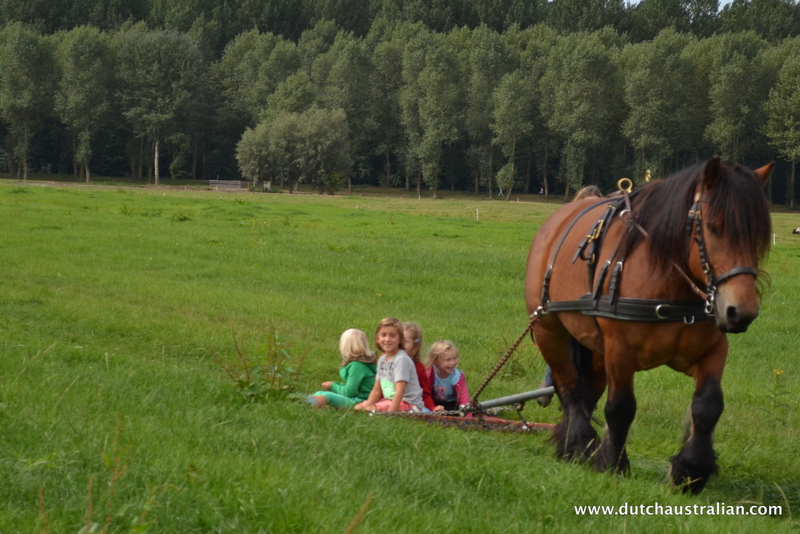 We had a fantastic time at the 2012 Biesland Dagen so put the 2013 Biesland Dagen on our calendar long ago. 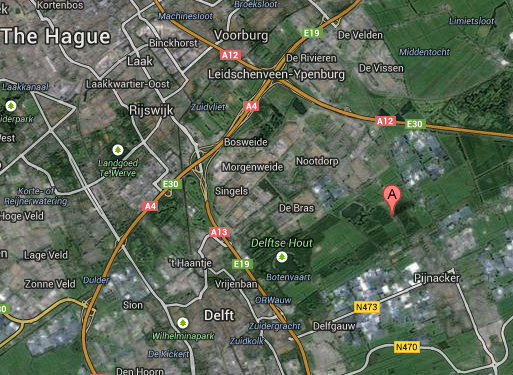 The Bieslandse Bos is a lovely area nestled in between Delft and the outskirts of The Hague. Each year the Vrienden van Biesland (Friends of Biesland) organisation hold a weekend to showcase the natural beauty of this region. It’s a two day event, running on Saturday from 12pm-5pm and on Sunday from 10am-5pm. Unfortunately my husband is away this weekend so we weren’t able to make it a family day out but my girls and I enjoyed a short trip there at 12pm. He gets away with not being here as it’s Kermis in his home village – and for any Dutchies, you can’t miss Kermis! Biesland Dagen was supposed to be on the first weekend of September but for some reason was moved to this (2nd) weekend. Here we are cycling there – my eldest on her bike and my youngest was on the back of mine. Yes, I’ve truly settled here now, I can (safely) film and cycle at the same time! Click on the link for a video. Today we only had time for the first location – the Hoeve Biesland. There was plenty to keep us busy there though. We started with visiting the gorgeous trekpaard – my girls enjoyed it last year and as we were there quite early, we didn’t even have to wait today. How much fun does this look? I’m jealous you could only participate up to 12 years old. Click on the link for a video. Here’s a gallery of all the fabulous activities we crammed into just under 2 hours! Just soaking up the sun and sky! We look forward to going again tomorrow, though the weather outlook isn’t too favourable. Maybe we just have to get out those raincoats.